Holmes and Watson are back! Join the famous duo in a razor-sharp exchange of words as their conversation becomes a spectacular display of rhyme and reasoning. But as the consulting detective and his trusty Doctor companion recount their successful cases in verse and metre, not all is as it seems. 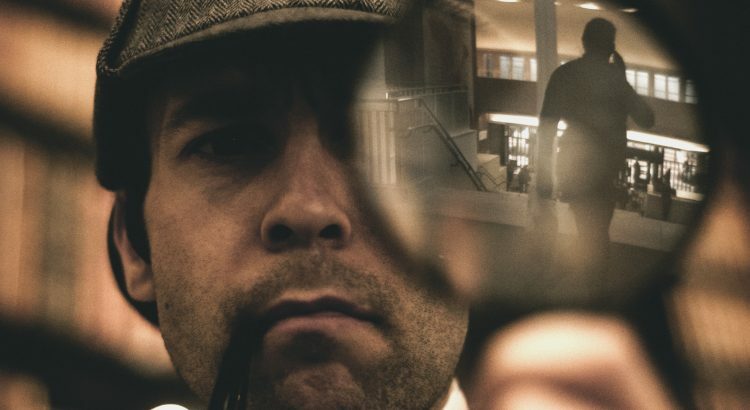 See Holmes and Watson as never before, as Arthur Conan Doyle’s adventures are turned into clever verse and lively lyrics by two accomplished spoken word performers. As the pair engage in an acrobatic session of verbal cut and thrust, one mystery deepens over all others: what has become of Moriarty? and what’s the result? Why – it’s completely elementary!